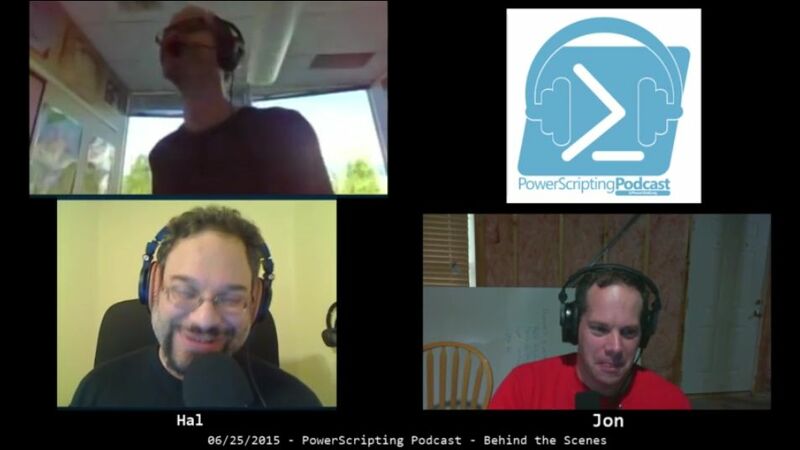 <halr9000> jonwalz did you update live.powerscripting.net http://live.powerscripting.net? <jaykul> ## What about ARM? <jcotton> is ## for questions? <gavin> ## @halr9000 did you find a goat to come on the show as a special guest? <jaykul> ## PowerShell is dating bikers. <sqlvariant> ##Jeffrey, where were y'all hiding Ken Van Hyning all these years? 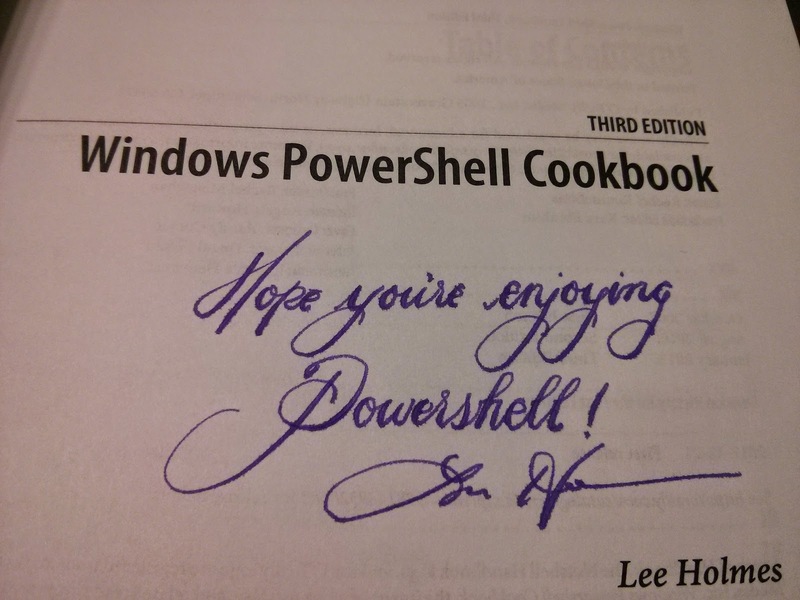 <itadder> ##jeffrey where did you get inspired to bulid powershell? <halr9000> ok, if you have qÃ¢â‚¬â„¢s, then as sqlvariant has shown, please add ## to the front! <jaykul> ## Is that all? <juneb> ## Please tell us more about the governance model. <itadder> ## how did legal allow MIT license? <juneb> ## Will the roles of team members change? <jaykul> ## I second Rich's question: what's with the release timing? <juneb> ## When will core help be open-sourced? <jaykul> ## wait, is that why CIM? <jcotton> ## since we're now taking comments, is the team aware that some nuget packages (like Microsoft.Management.Infrastrucutre) are missing XML doc files? <ngetchell> ## For bugs should we still use uservoice, connect, or github issues now? <beefarino> ### is there any PowerShell features that don't work in PS Core? <powerschill> ## For Linux services would you expect to use Get-Services or a new cmdlet like Get-LinuxServices? <texmandie> ## when might we see remoting to Azure/Office 365 tenants from Mac/Linux? <richprescott> ## Sooooo, how do I get PowerShell on my Chromebook? <juneb> ## Do we use UserVoice or GitHub issues? <beefarino> ## will we be able to organize assets in our modules for different platforms? or will module authors be required to manage that on their own? <bladefirelight> ### will script block loging work with syslog? <jim> ## will we be able to organize assets in our modules for different platforms? or will module authors be required to manage that on their own? <beefarino> ## e.g., right now I have to manually load 32 or 64 bit native dlls in my modules; will I need to manually load linux vs windows as well? <dougfinke> ## any thoughts on deeper PS integration with Python etc, beyond strings? <dagryph> ## OOH. DSC using powershell on linux, instead of the separate DSC package??? <JasonMilczek> ##Have there been any advancements in DSC on Linux? <JasonMilczek> ##Are you aware of any other vendors writing psmodules for Linux right now? <itadder> ## will we see modules to manage bind9 or dhcpd or other services or MYSQL? <JasonMilczek> ##Forgive me if this was already answered, but can we now powershell remote to Linux? <jim> ## Yes, upcoming roadmap?? 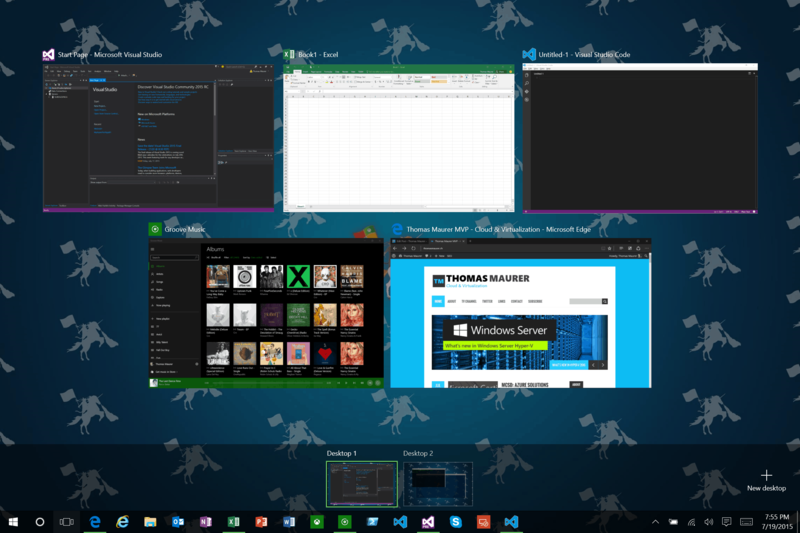 <itadder> ## what about an update to the conhost terminal in windows ? Will it support more then 256 colour? <richprescott> ## ONE MORE! What's next for Snover and team? <sqlvariant> ##Ask about Ken Van Hyning (SQL Tools team) where were they hiding him?!?! <Vern_Anderson> ## What question is he up to? One thing on an island? <Vern_Anderson> ## Oh you guys don't ask the last question any more? <FoxDeploy-Stephe> ###Whats next, will they take DIR away from us? <richprescott> ## As of PS5+, does Write-Host write to stream or no? <jasonmorgan> ## Is the redirect operator modified in linux or does it behave as per normal? <bitzbyte> ## Wouldn't this be the role of .NET Standard?? <<@UNJM7|jonwalz>> jonwalz uploaded a file: Pasted image at 2016-08-18, 8:51 PM https://powershell.slack.com/files/jonwalz/F22RNF6UQ/pasted_image_at_2016_08_18_08_51_pm.png and commented: Anyone else seeing PowerShell as the top trending topic on Facebook? Jason Helmick interviews Jon and Hal. Ferdinand Rios and David Corrales from SAPIEN with special co-host Jason Helmick! A new version of the WMF 5.0 Preview dropped today! <Stuwee> ## (if not already asked) Were many sessions recorded and where/how do we get them? <Jaykul> ##Can you do ... anything ... with it? <JimB_> ### for a DSC noob, how well does it compare with Puppet? Linux guys are pushing and I am not too familiar with it. Does an IT shop need both? <marc_carter> ##DSC noob here too...any suggestions or some practical examples to gain some familiarity? <alexandair1> ## when can we expect to get resources written by other product teams? <stevenmurawski> ##Will Test-TargetResource tell you what's deviating if it fails? <stevenmurawski> ##When will the DscResourceDesigner's Test-DscResource handle more complex schema.mofs? <stevenmurawski> ## How far downlevel will WMF5 be supported? 2008R2? <stevenmurawski> ### What is N for WMF5?